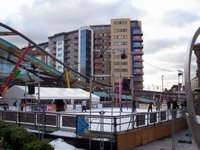 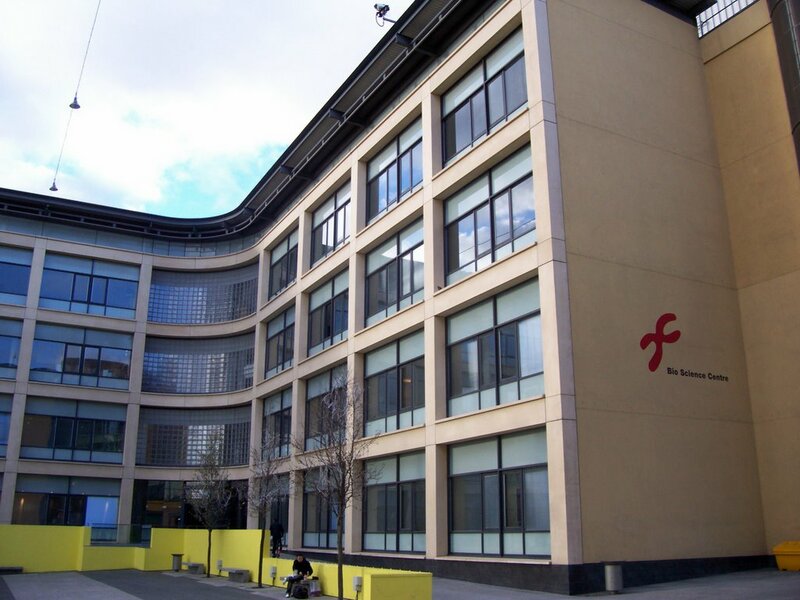 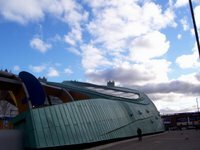 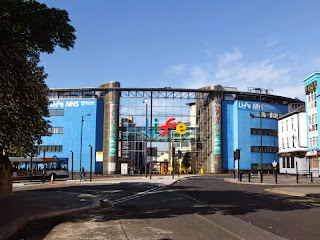 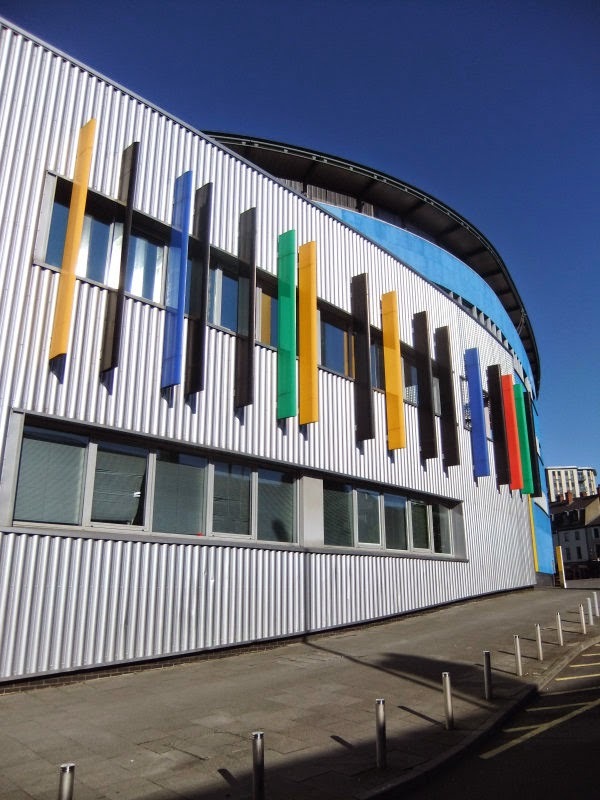 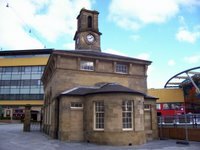 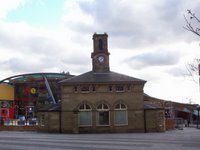 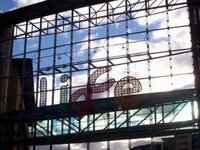 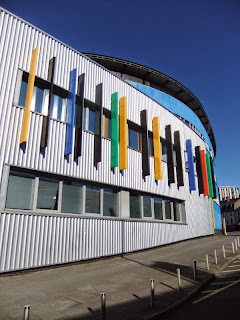 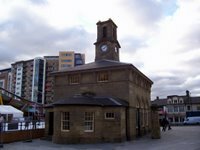 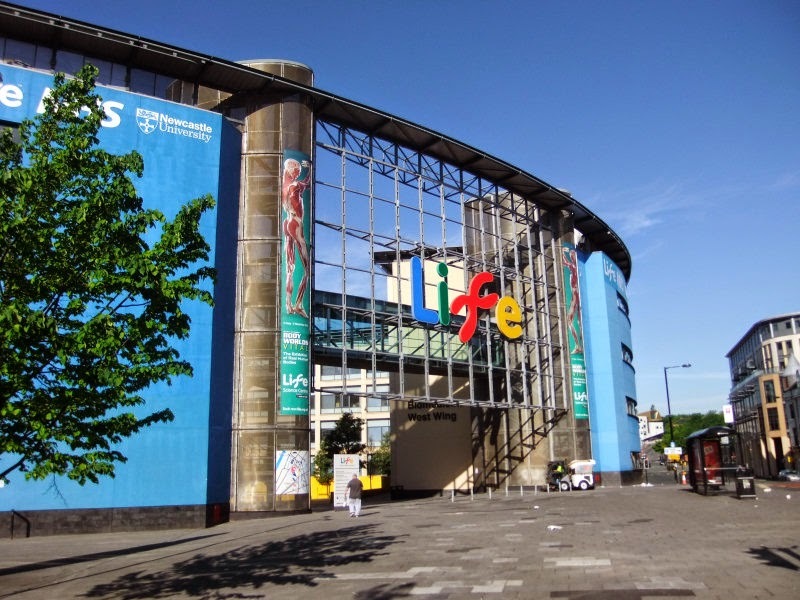 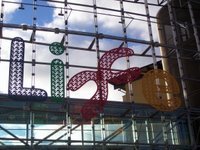 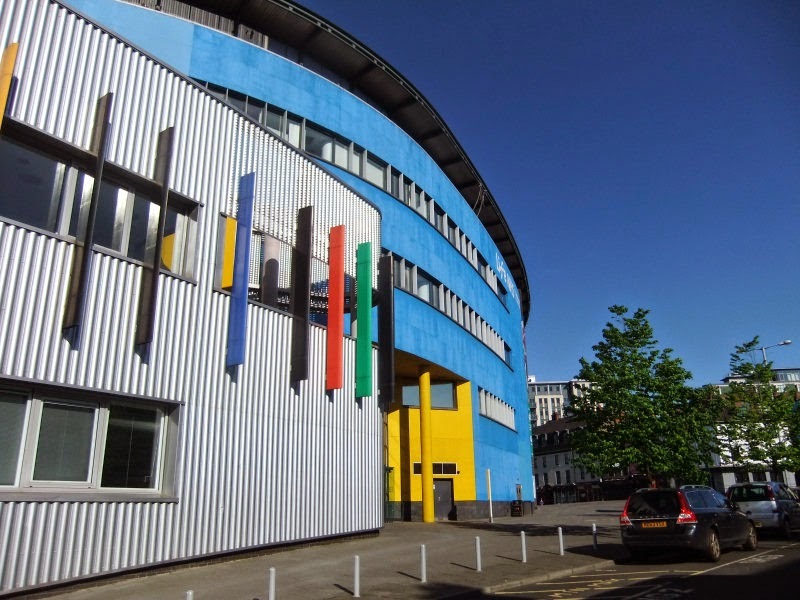 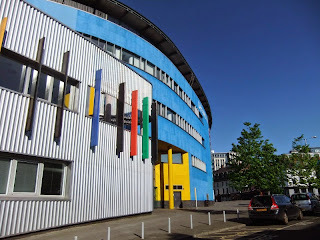 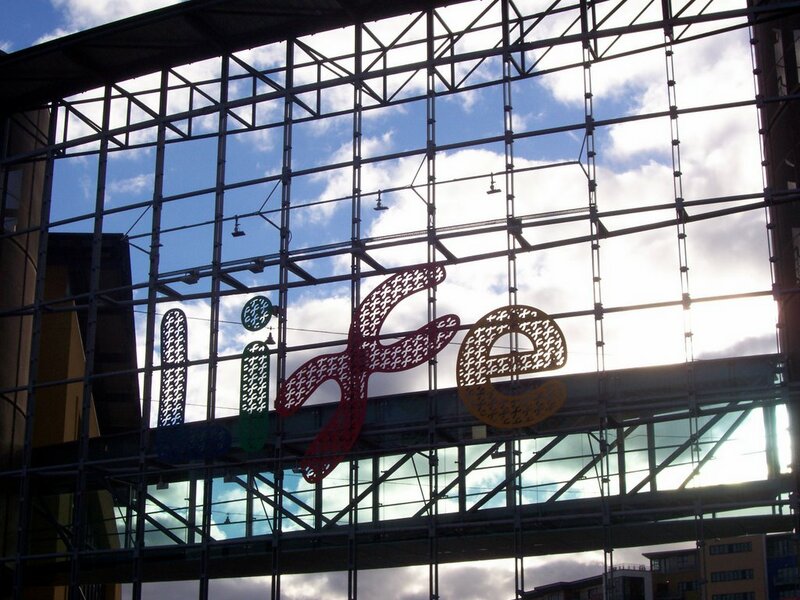 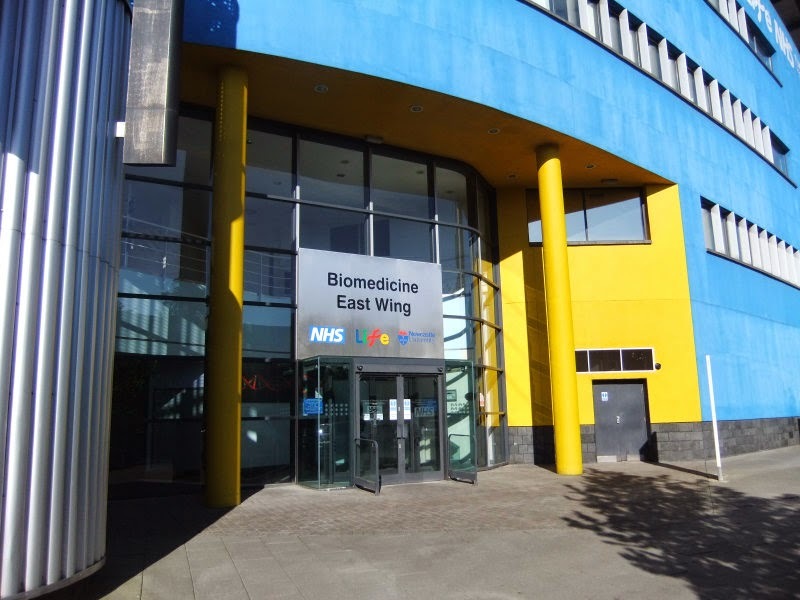 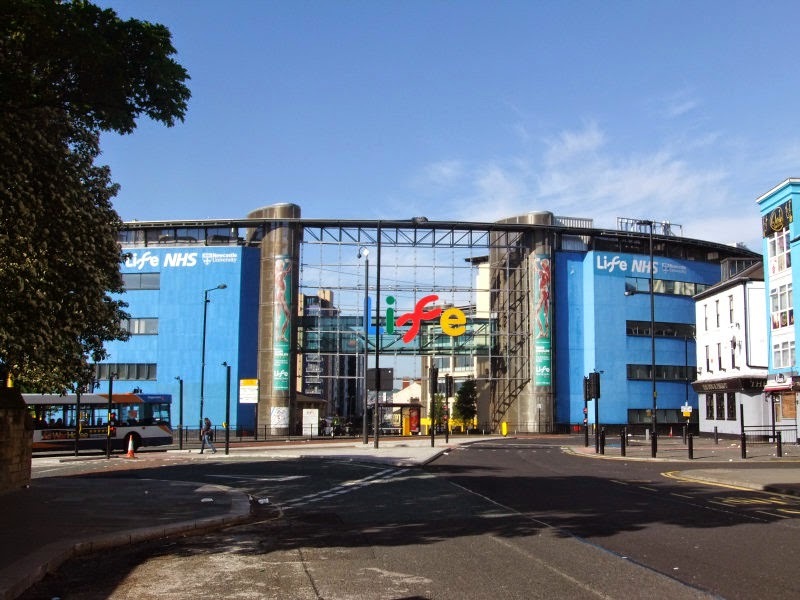 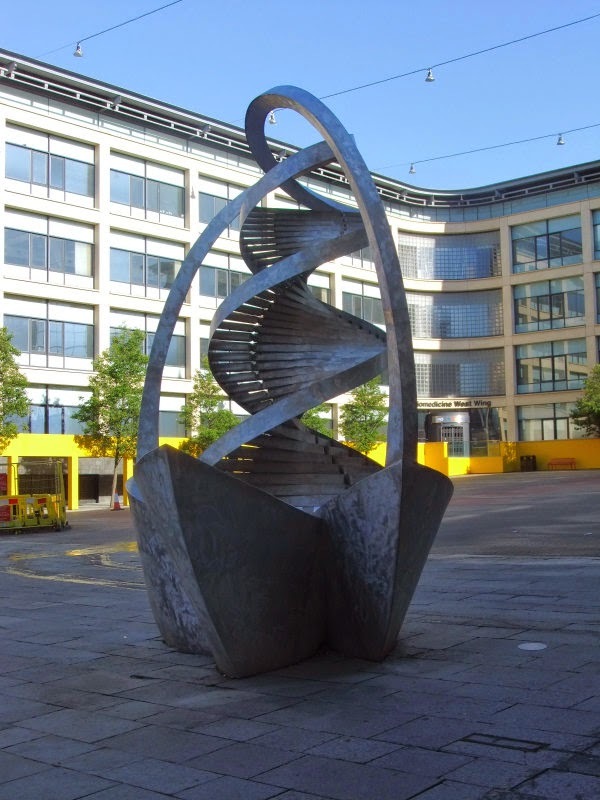 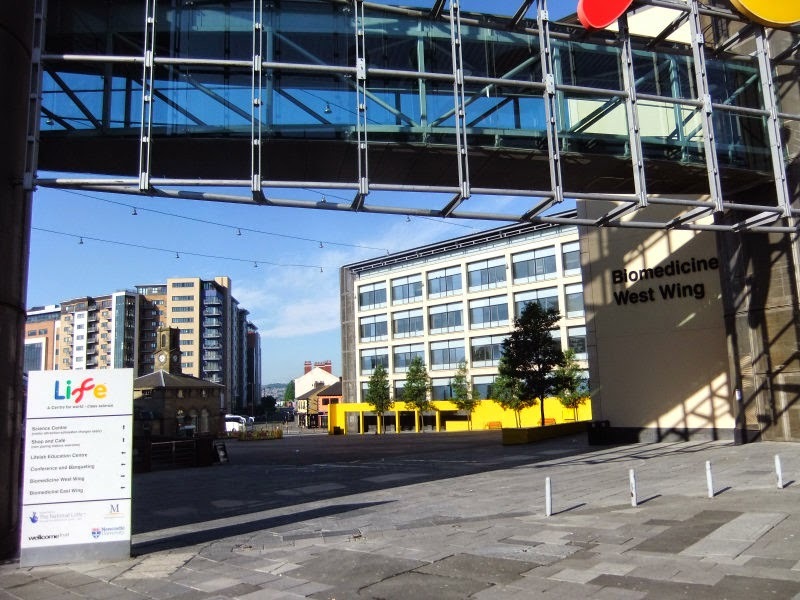 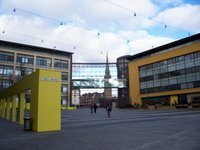 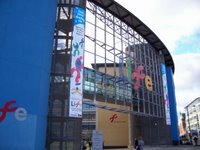 The International Centre for Life is a pioneering science village based in the heart of Newcastle upon Tyne where scientists, clinicians, educationalists and business people work to promote the advancement of the life sciences. 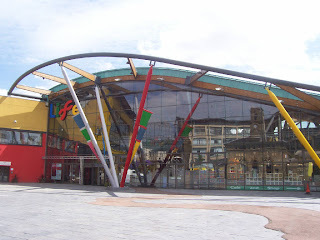 The ICFL Trust is a registered charity, governed by a board of trustees, which receives no public funding. 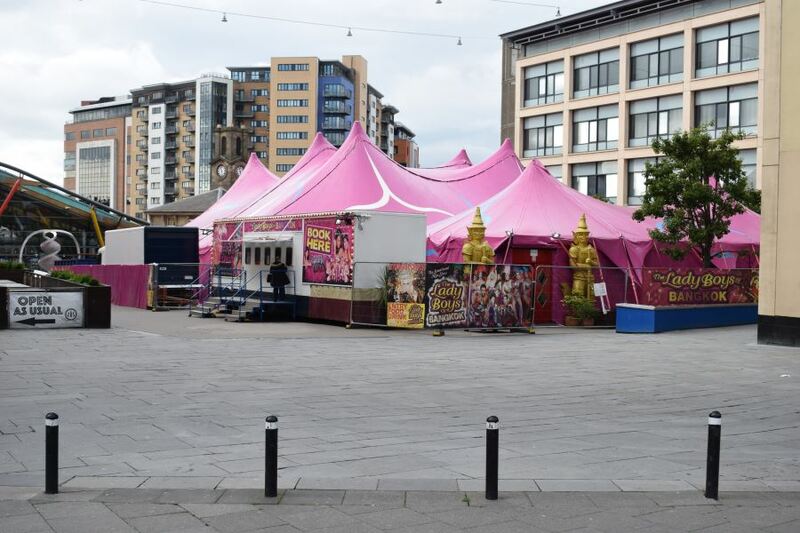 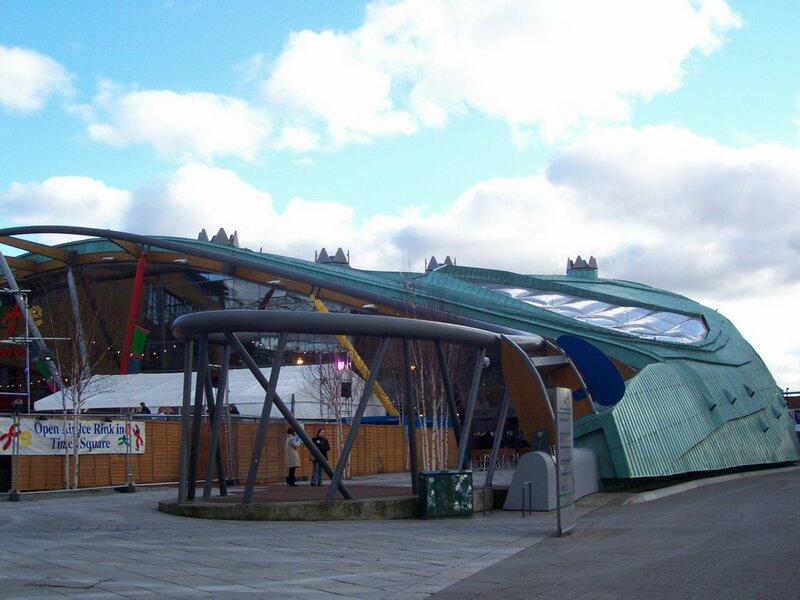 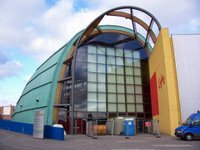 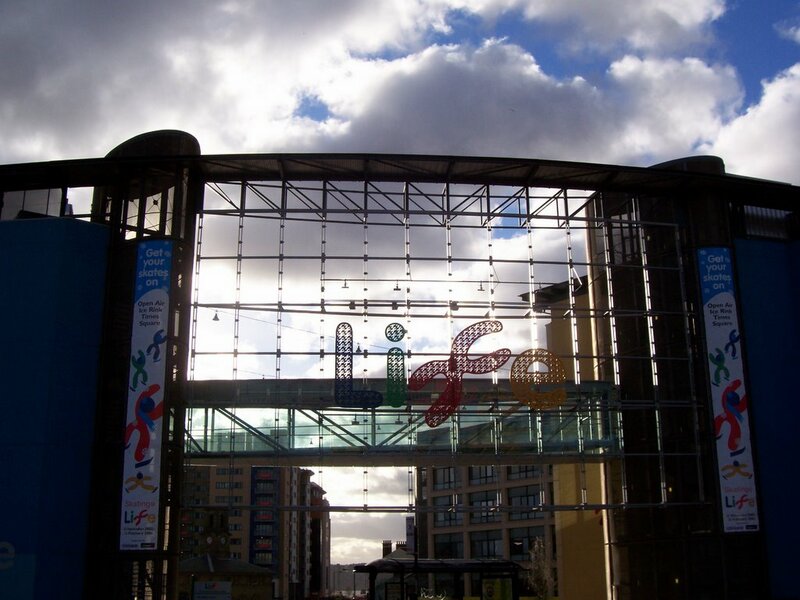 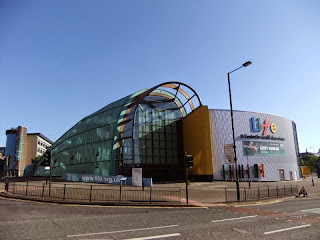 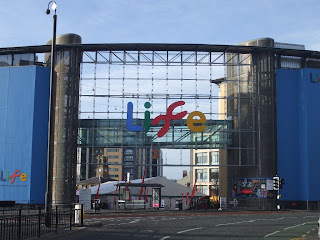 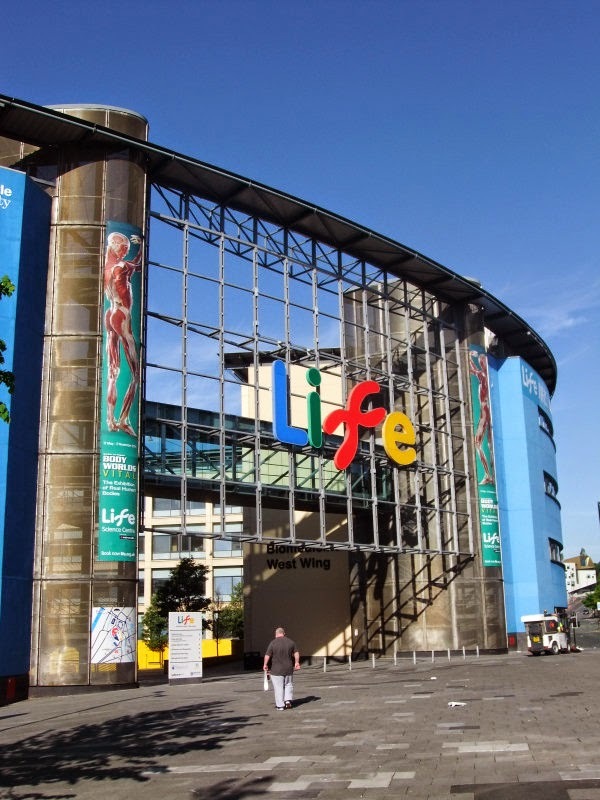 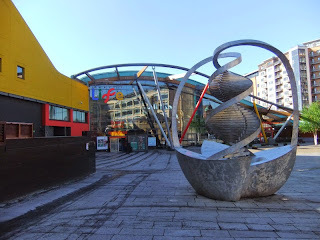 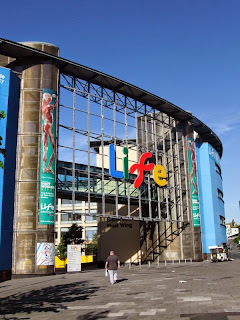 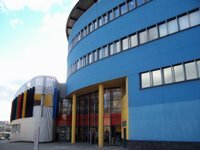 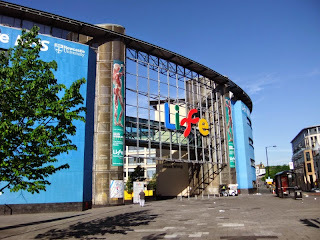 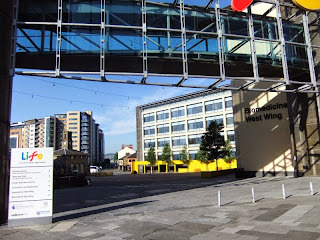 The Life Science Centre is a visitor attraction at the International Centre for Life which houses a number of temporary and permanent exhibitions, a Science Theatre, a planetarium and a 4D Motion Ride, as well as presenting a programme of science-themed special events for children and adults. 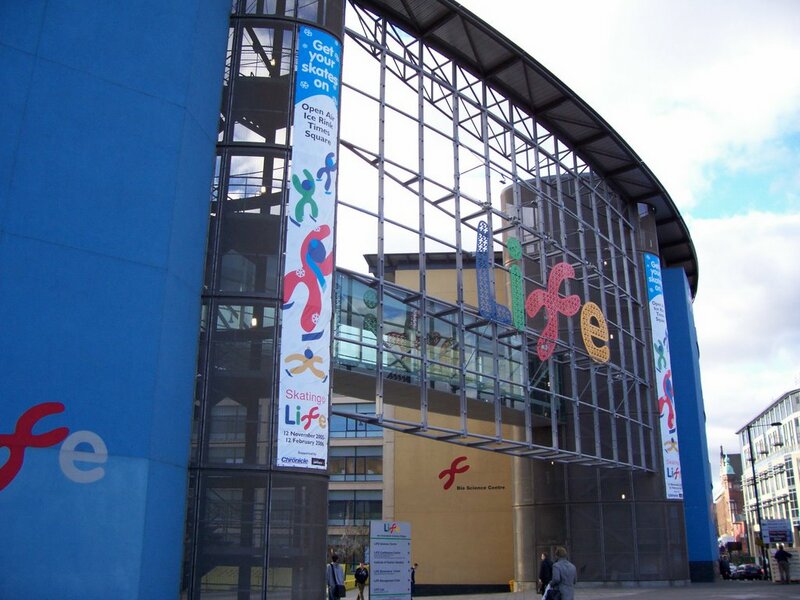 The Life Science Centre also has an educational programme providing science workshops to schools and other groups. 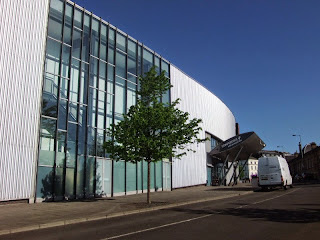 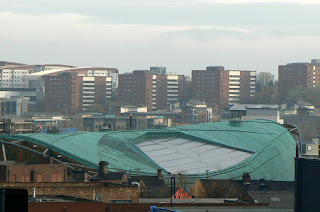 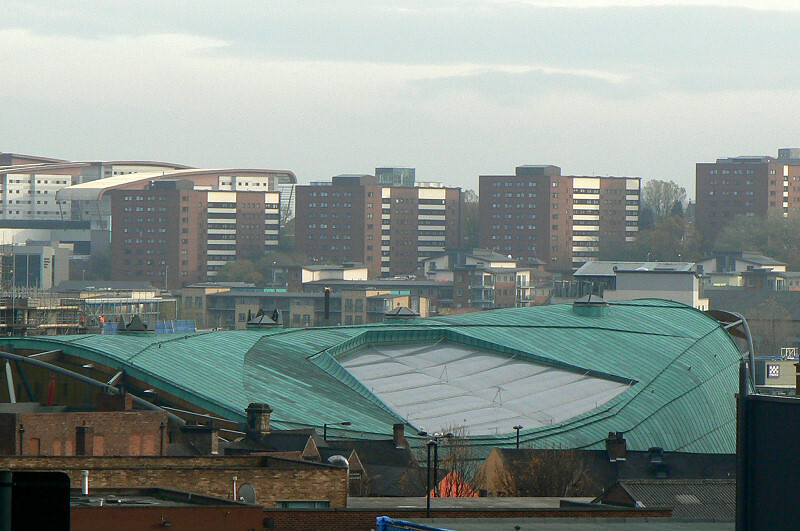 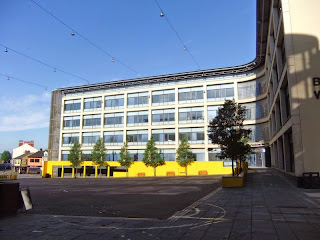 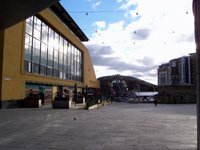 The Centre was opened by The Queen in 2000. 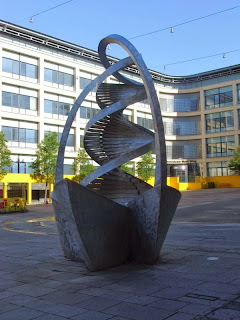 Life's patron is Dr James Watson, Nobel Prize winner and co-discoverer of the structure of DNA. 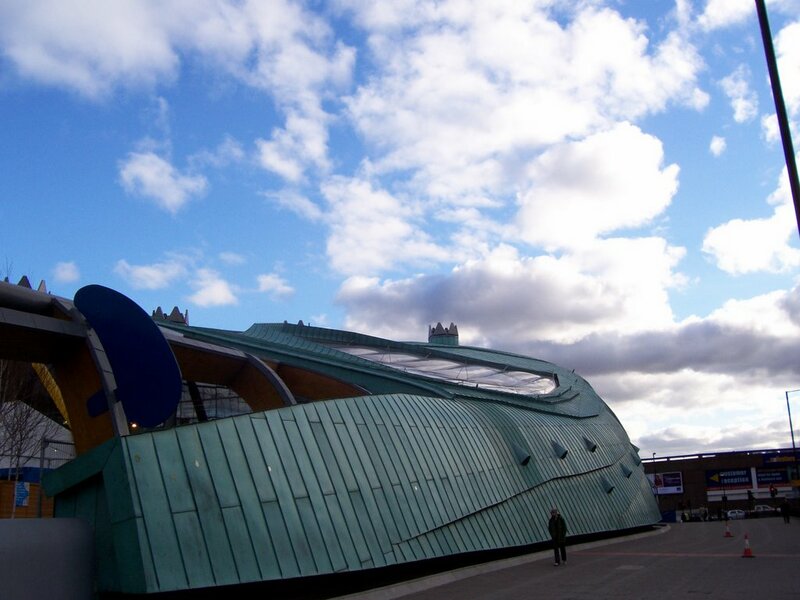 The £90 million site was designed by Sir Terry Farrell. 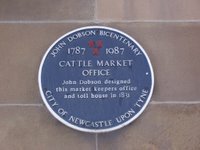 Previously it had been a Roman settlement, a hospital and a livestock market. 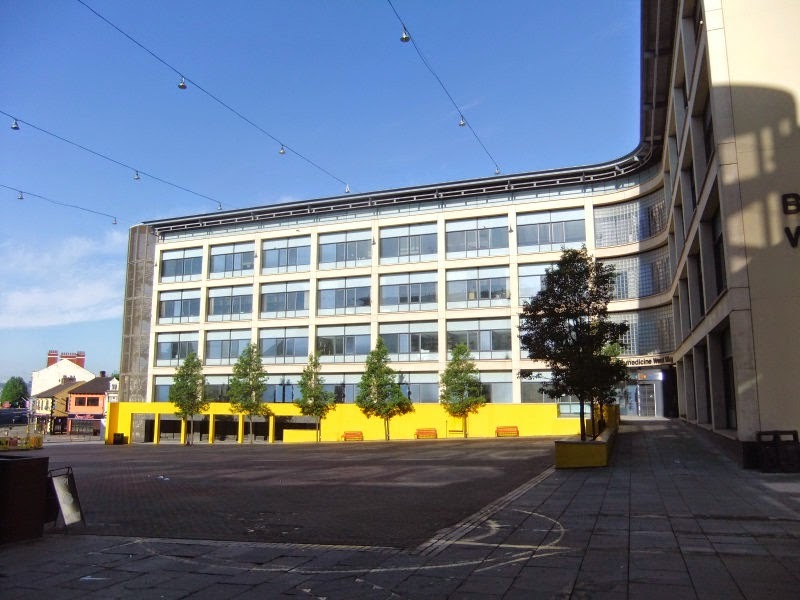 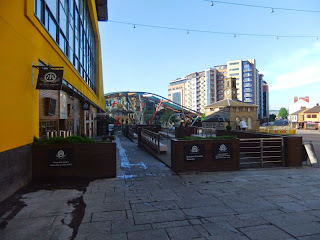 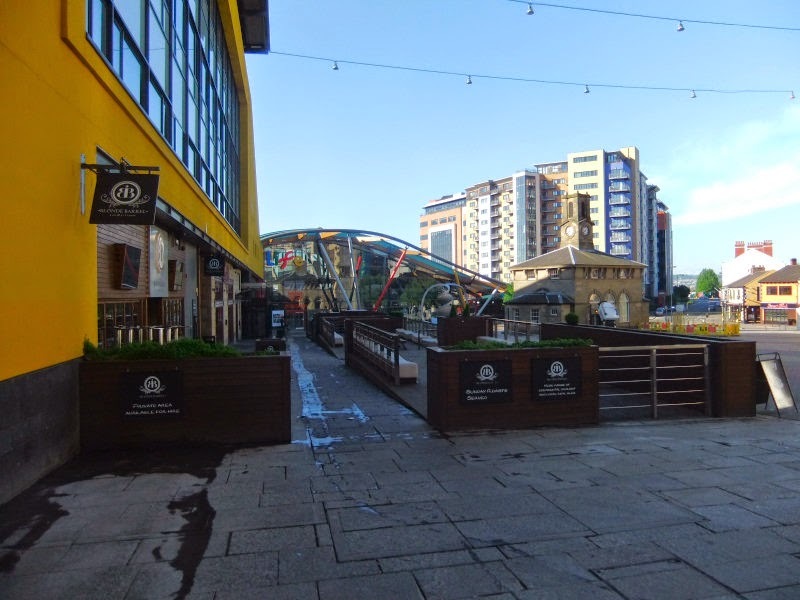 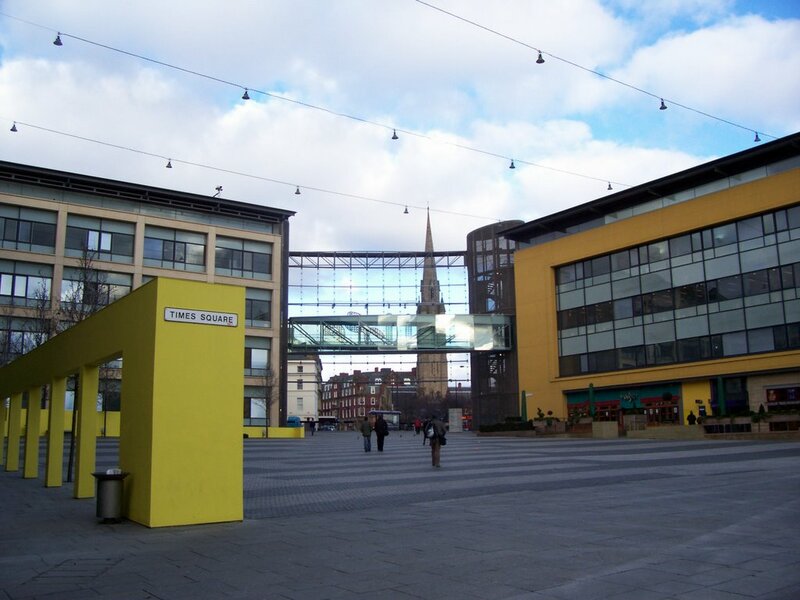 The project transformed a run-down area of inner city Newcastle which now includes a hotel, offices, housing and a multi-storey car park. 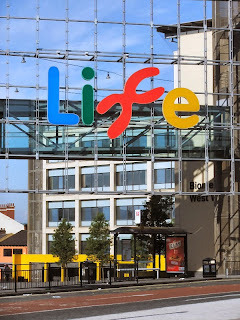 Almost 600 people from 35 countries work at Life. 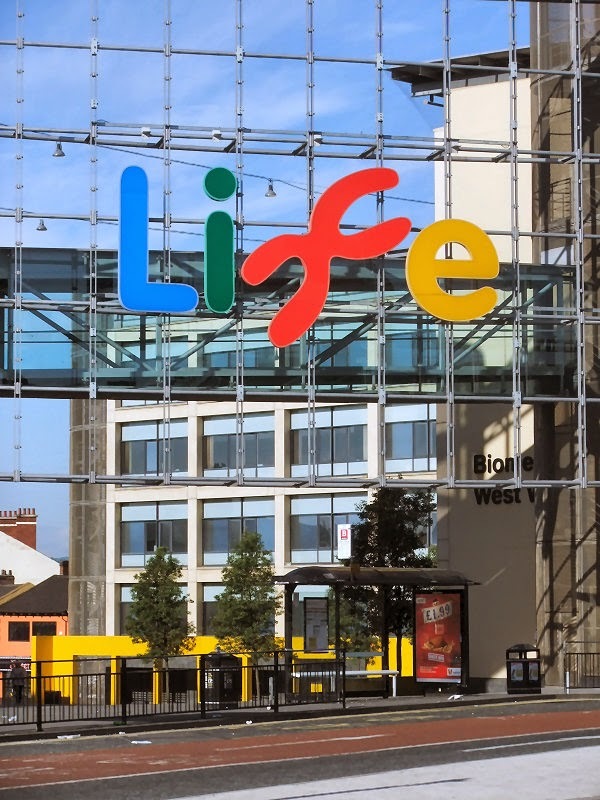 Partners in the Centre for Life include Newcastle University; the North East England Stem Cell Institute (NESCI); the NHS Newcastle Fertility Centre and the NHS Northern Genetics Service. 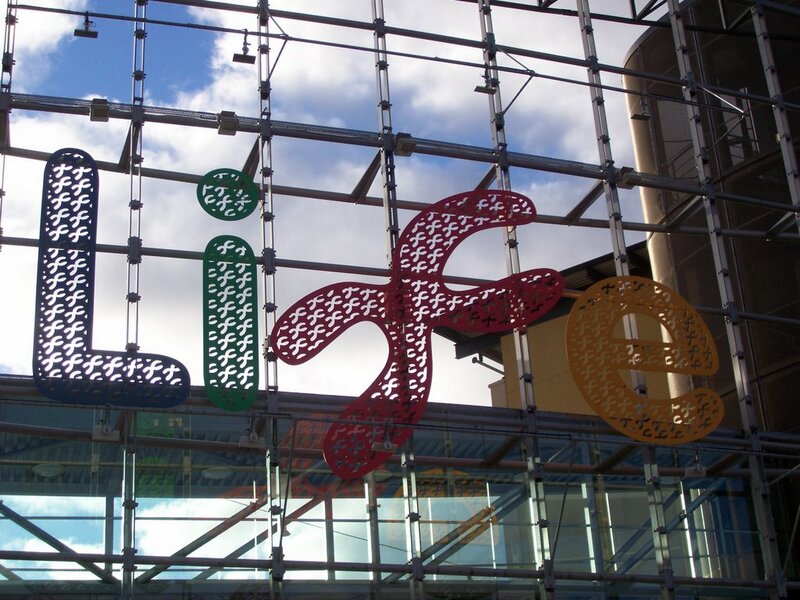 The Centre for Life complex encloses Times Square, where several entertainment venues and bars are found, as well as space for outdoor events. 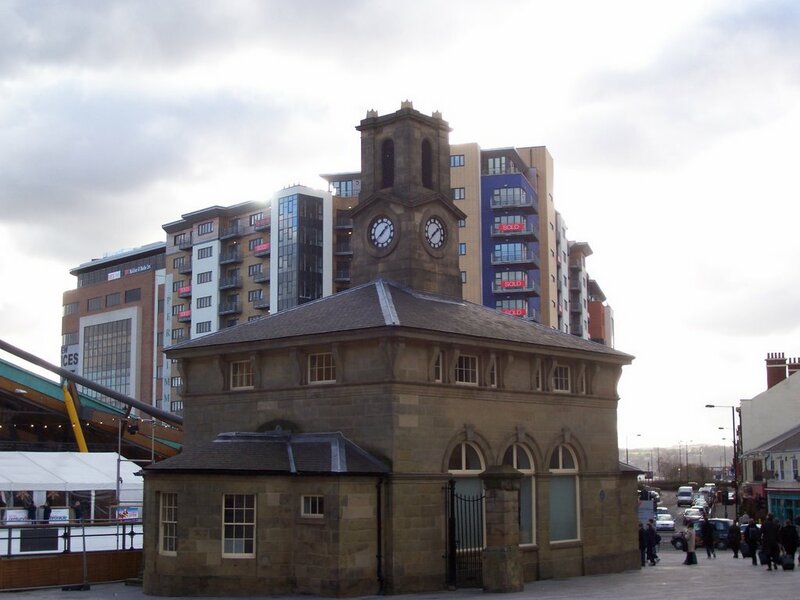 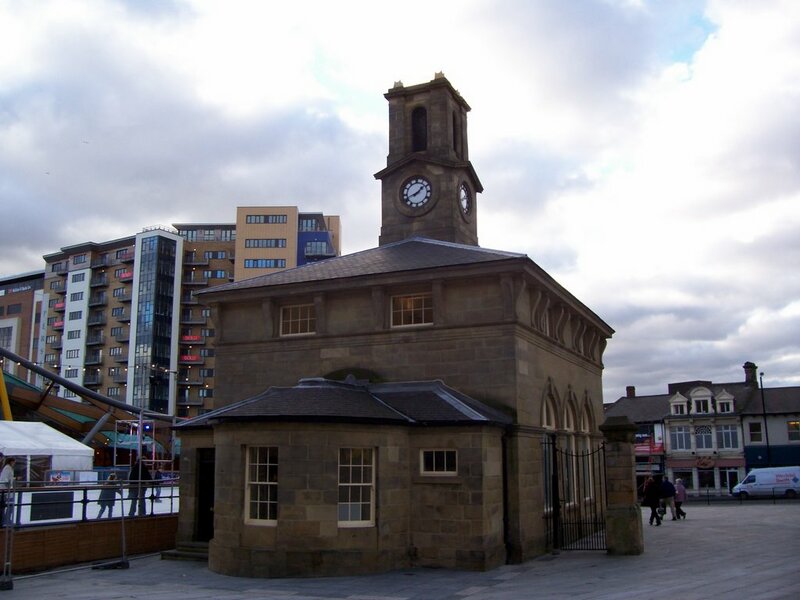 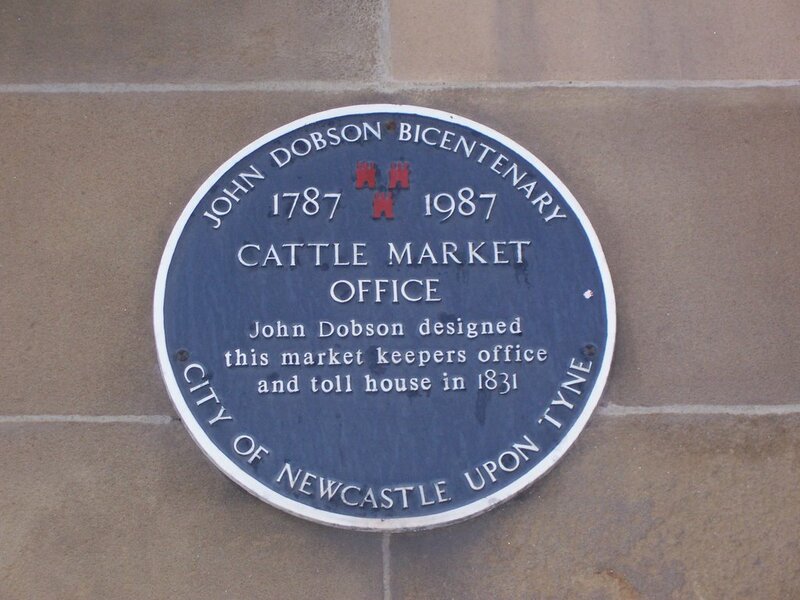 Times Square is located close to Newcastle Central railway station.